Getting married this winter? It's always summer in sunny Hawaii! 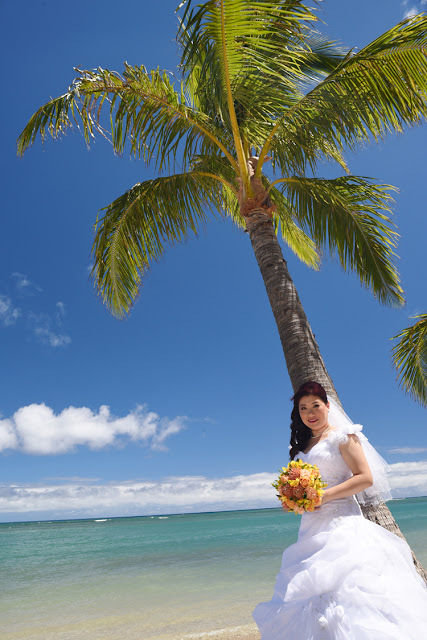 Check out our Hawaii Wedding Packages!